It is only through collective collaboration and action that we can advance the values of the Constitution and contribute towards the building of social and economic transformation in our country. 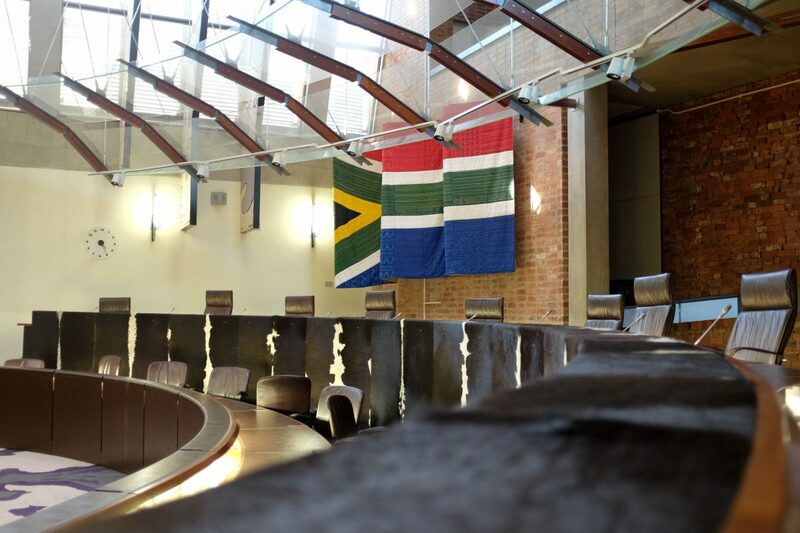 The advancement of the South African Constitution requires collaboration between the public and the private sectors and between large and small businesses alike. It is this collective energy that is required to keep sites of memory such as Constitution Hill alive. 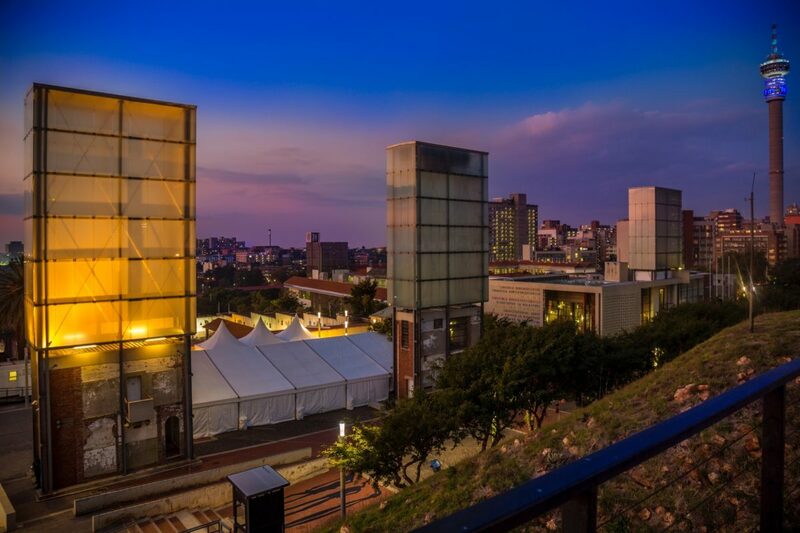 Therefore, it cannot be overstated that becoming a donor at Constitution Hill impacts positively on the advancement of constitutional democracy through educational projects offered on site, the development of beneficial collaborations with the creative sector, and the preservation of the Constitution Hill precinct. 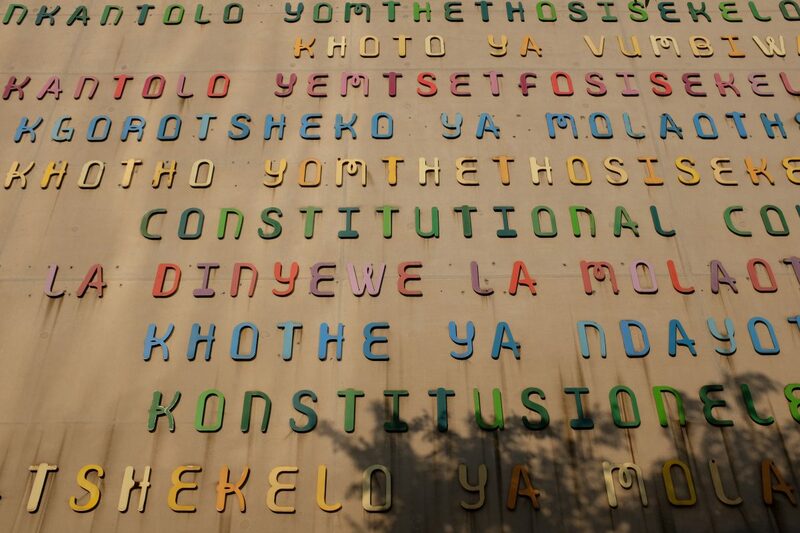 By donating to the Constitution Hill Trust, you are investing in a credible, viable programme of social transformation and economic development that will see our programmes amplified to benefit citizens and to modernise our heritage buildings. This will in turn see growth in the tourism sector, which is one of the key industries that contributes towards job creation. If you would like to pledge a donation, please contact the office of the CEO at +27 011 381 3109.